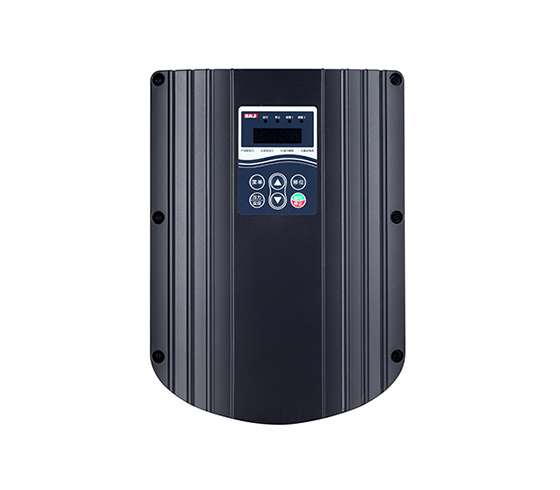 For PV power station, safety, high efficient power generation and intelligent operation and maintenance are three aspects that should be concerned. 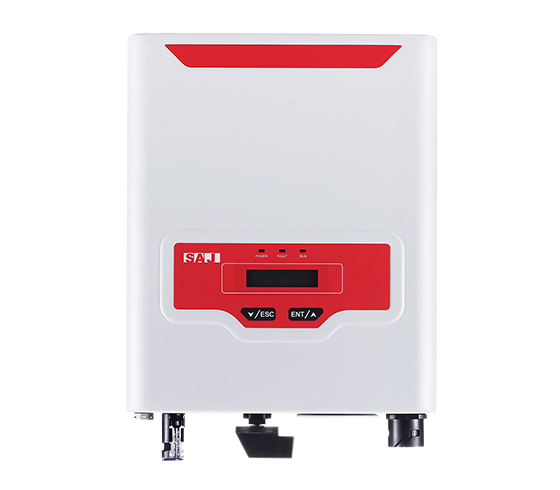 As a professional residential solar inverter manufacturer, SAJ has cooperated with Tigo, an internationally recognized MLPE supplier who is the only one to provide certificated fast stopping solution for PV modules manufacturer, to establish an integrated intelligent solution combining system safety, high power generation and intelligent operation and maintenance. 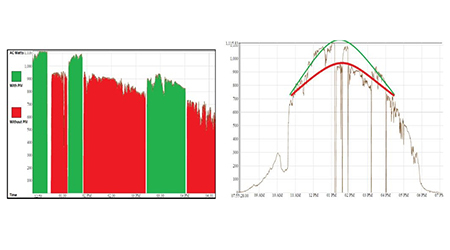 After joint test by SAJ and Tigo, inverters of SAJ and intelligent modules of Tigo could perfectly match with each other. TS4 platform is equipped with independent dismountable cover with five functions: diode, monitoring, safe switching off/switching on, optimization and string lengthening. Users only need to exchange terminal box cover of the PV modules to finish intelligent reconstruction of the modules fast. 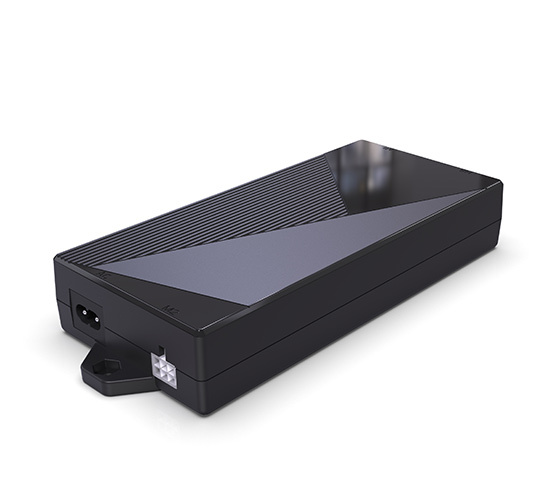 In addition, Gateway data acquisition unit of and TS4 intelligent modules of Tigo could acquire data of the intelligent modules through Wifi connection, and then the data is connected with the CCA (Cloud Connect Advanced) data recorder through wired ways. 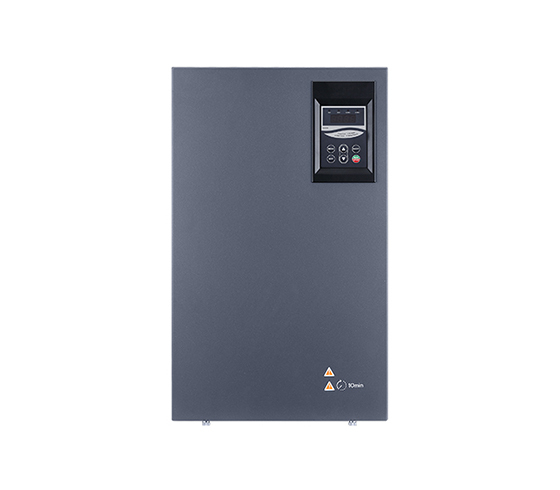 Meanwhile, inverters of SAJ could achieve communication with RS485 and CCA via compatibility and development. Then users could read data on each TS4 intelligent module and inverter through Tigo intelligent monitoring platform or eSolar portal of SAJ Electric, to make further analysis and judgement. Therefore, operation and maintenance efficiency could be greatly improved. In terms of safety, TS4 intelligent modules with safe switching off function could help achieve switching off of the modules. 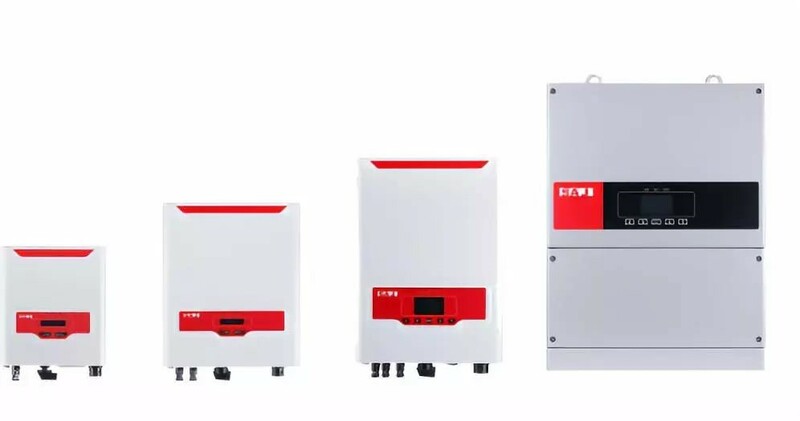 Meanwhile, it could send switching off signal to the smart inverter of SAJ through the monitoring system, thus to switch off the whole system and truly achieve safe assets management in the power station. 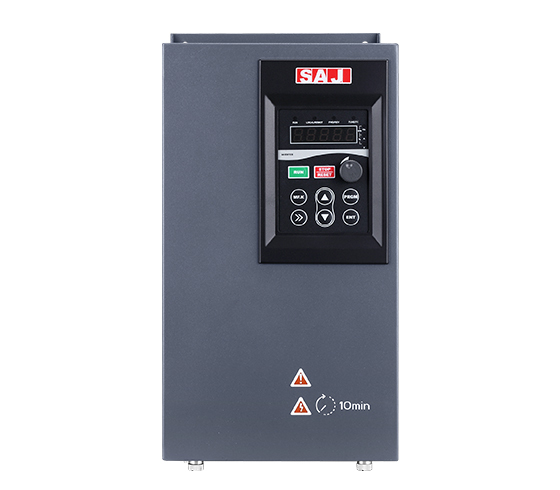 In terms of power optimization, smart inverter of SAJ is equipped with TS4 intelligent modules with optimized functions. 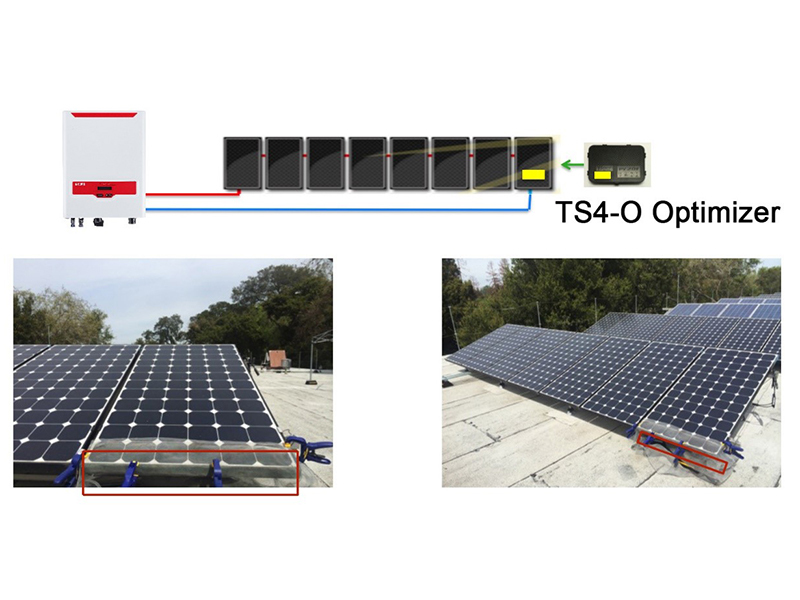 Relevant experiments have examined that when a single module is covered, obviously 18.5% power generation could be improved if TS4-O intelligent module is used on the single module. Then the effect on power generation from shadows could be efficiently reduced. 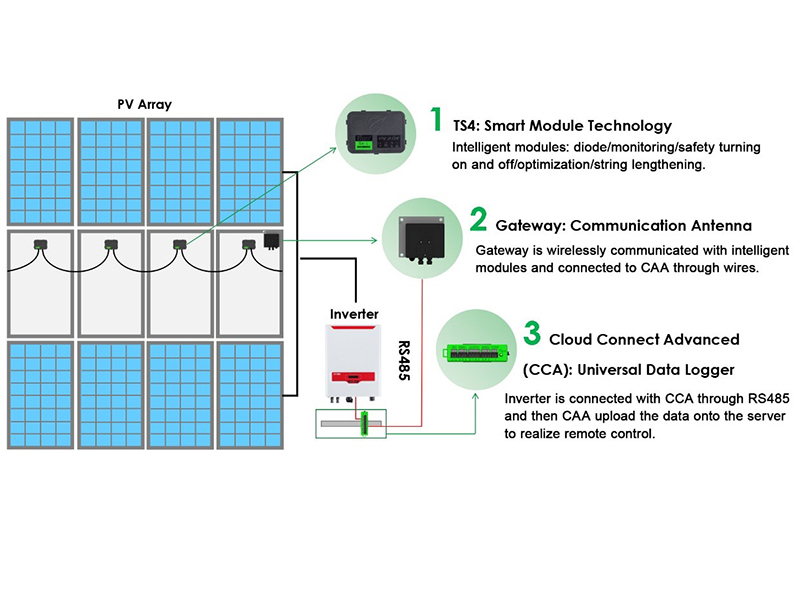 With deepening matching and development of Tigo intelligent modules, Gateway, CCA intelligent products and technology and smart solar inverter of SAJ, an intelligent, efficient and safe power station assets management platform will finally be established for terminal users.